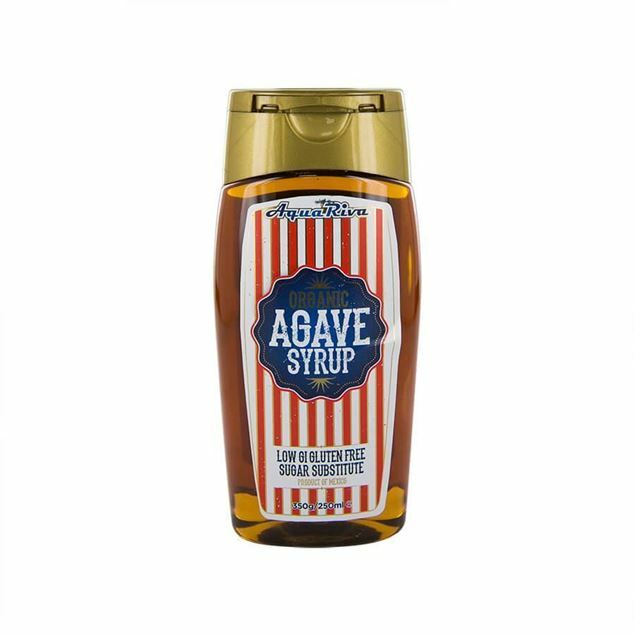 A delicious organic syrup made from the agave plant (the main ingredient of tequila). this syrup is an excellent sugar aLtrernative and is kosher certified and 100% gluten free. 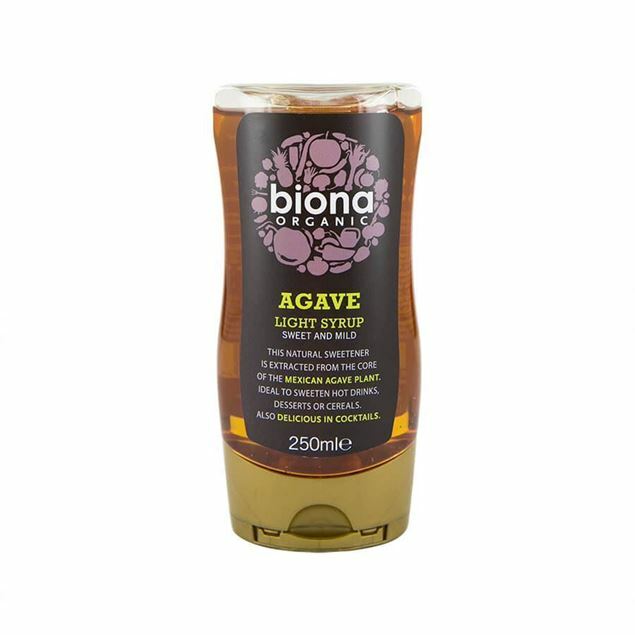 Sweet and mild, biona organic agave syrup has been squeezed from growing agave plants in Mexico. It’s a fantastically sweet and sugary addition to your cocktails and a simple squeeze can be enough to add sweetness to a sour or bitter cocktail, or lighten up a heavier concoction. 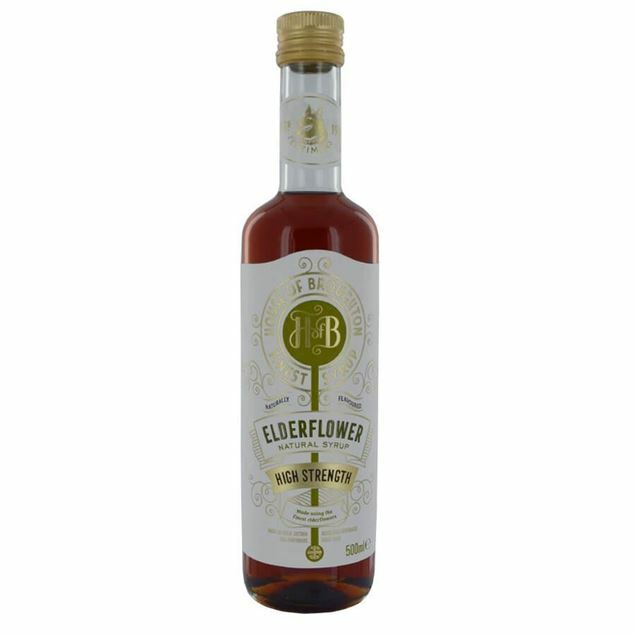 The experienced mixologist loves to experiment with different flavours and this natural agave syrup gives you further scope to refine your creations. 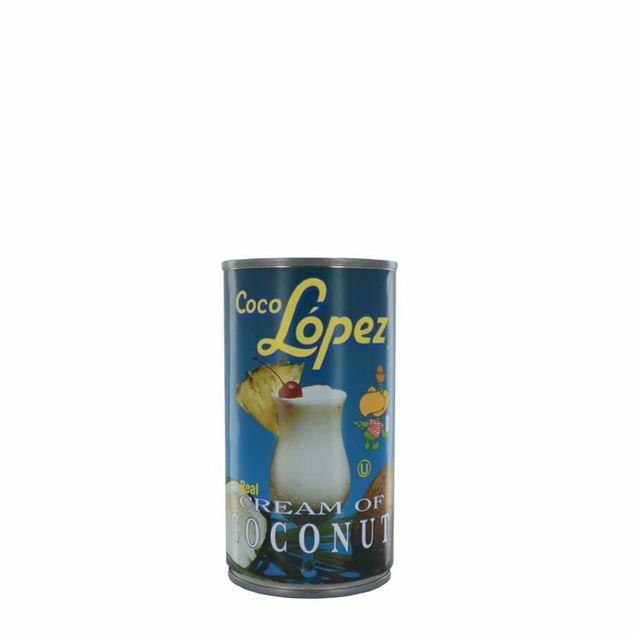 Developed in puerto rico by agricuLtrural professor ramón lópez irizarry in a small laboratory, coco lopez coconut cream was the original coconut cream used in the pina colada cocktail. 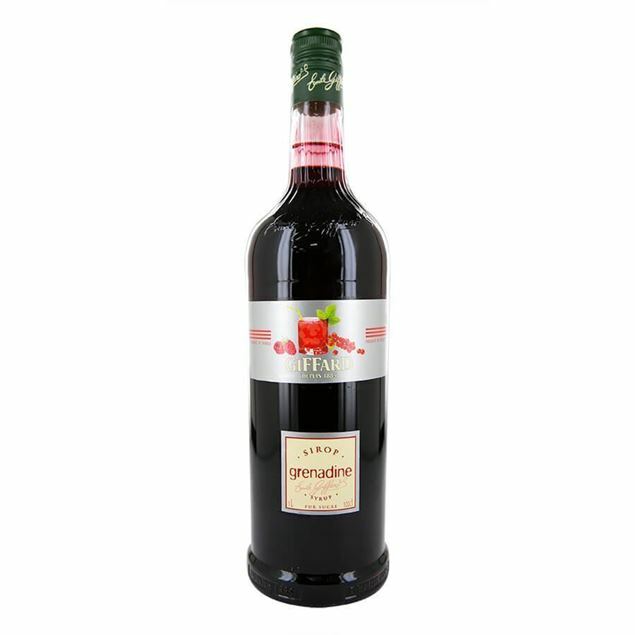 Finest call premium grenadine syrup is produced with pomegranates imported from turkey, which is considered the preeminent growing region for the fruit. fresh cherry juice is added to the grenadine to produce a fuller, more distinctive flavour profile. 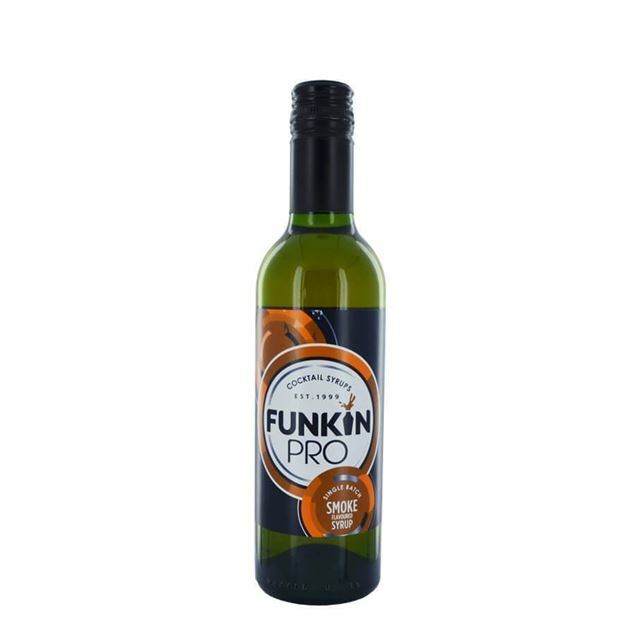 Funkin smoked syrup is flavoured using smoked oak wood and boasts a beautiful amber colour. 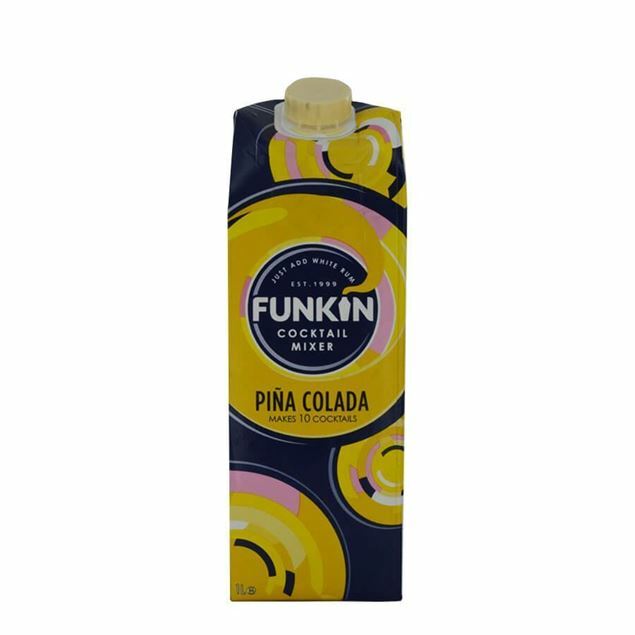 Funkin Sugar Cane is a thick syrup which naturally sweetens your drink and is an essential base for many cocktails such as the classic Mango Daiquiri, Hendricks Collins and the Cherry Martini cocktails. Sugar cane syrup is a staple cocktail ingredient for any bar or home cocktail maker. 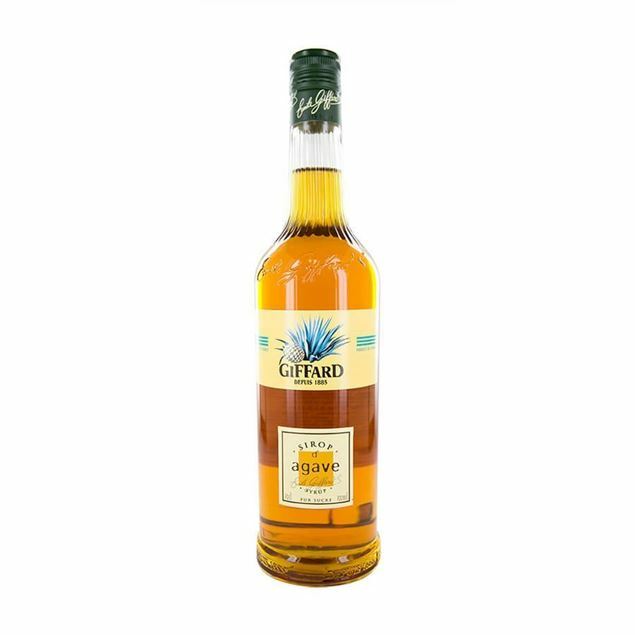 This is a french-made syrup from the giffard company, made with the nectar from agave americana and agave tequiliana plants. 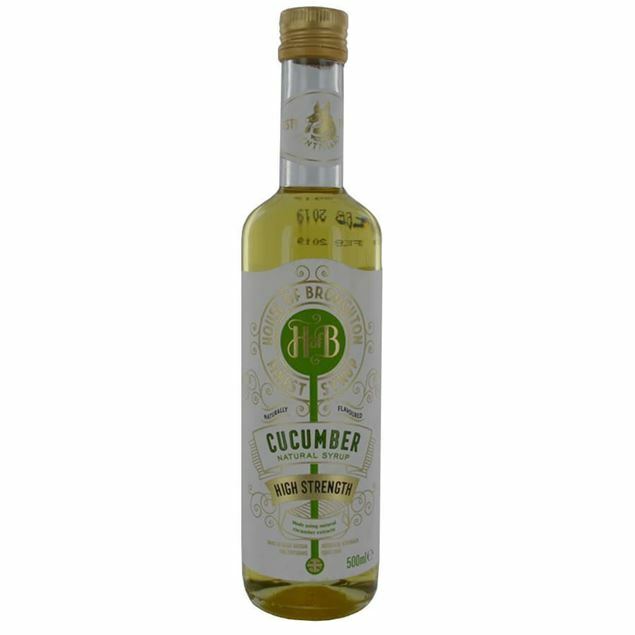 it has a wonderfully herbal, honey-like flavour and can be used in a variety of cocktails. 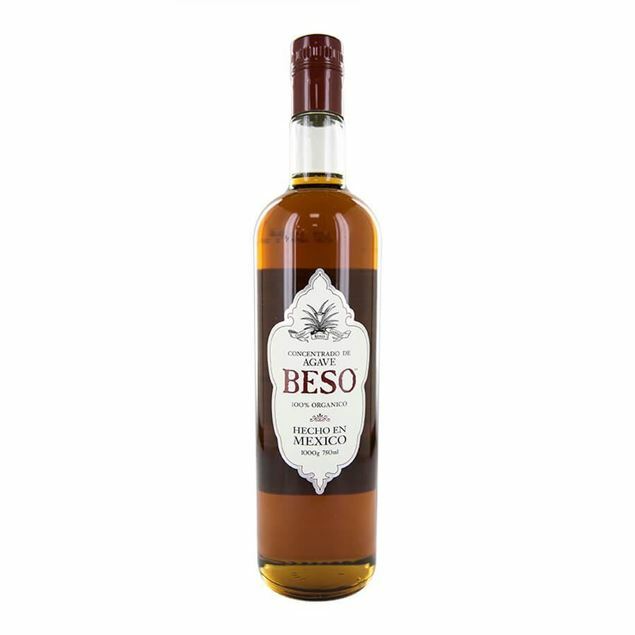 it's particularly good for adding sweetness to mezcal- and tequila-based libations! Sugar syrup with the addition of gum arabic. adds sweetness and 'body' to cocktails of all descriptions. 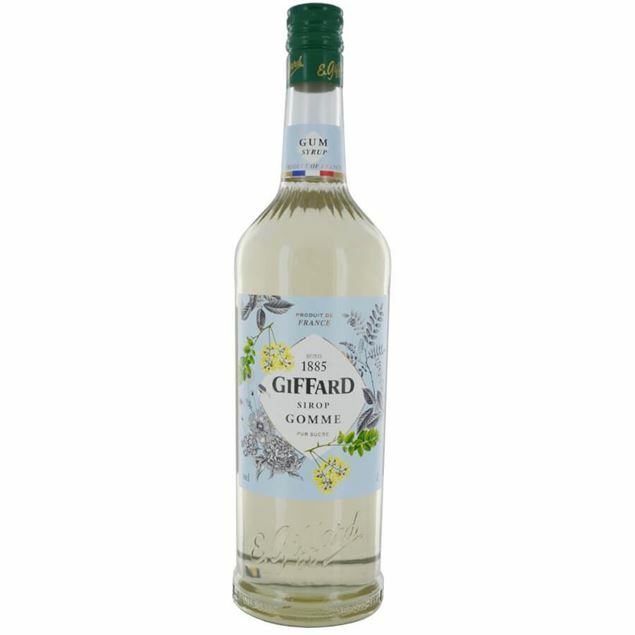 A delicious grenadine from giffard. this sweet syrup is made primarily from pomegranate juice, and it adds fruity complexity and colour to numerous cocktails including classics such as pink lemonade, tequila sunrise and every american kid's favourite, the non-alcoholic shirley temple. 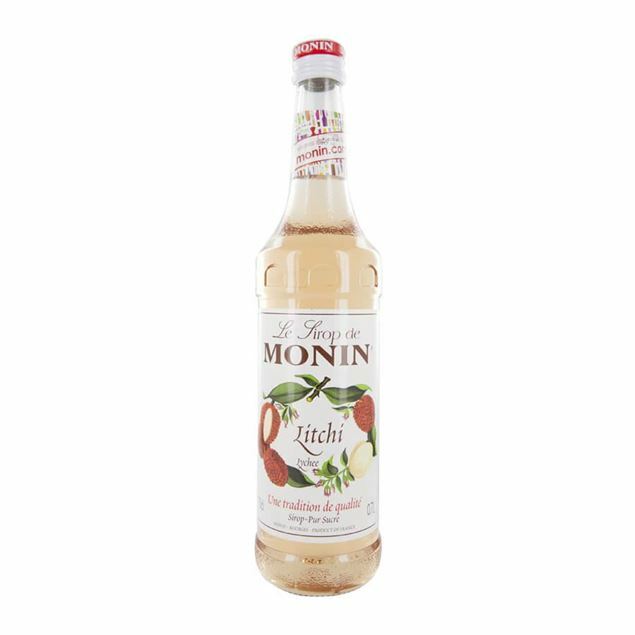 Monin apricot syrup will evoke memories of apricot jam sandwiches and summery picnics and once dashed into your drinks, you’ll enjoy the sweet natural taste of the fruit, livened up with a little acidity. 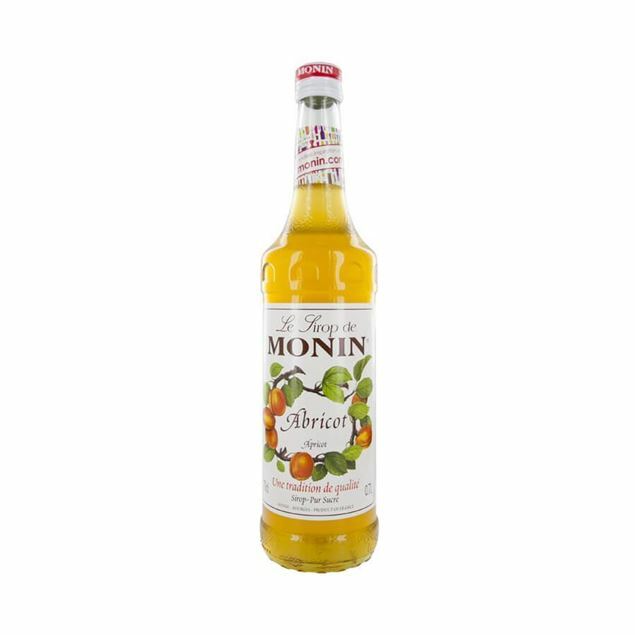 monin apricot syrup can add a twist to your exotic cocktails and it’s a flavour which naturally works when teamed with subtle yet recognisable tastes such as rose or vanilla. the fruit power of this syrup will allow you to give your cocktails a little something extra or aLtrernatively mocktail punches, smoothies or even iced tea. The most regal of herbs, basil is a distinct and vibrant flavour which is played with by only the bravest mixologists. If you’re looking to mix things up a little and add basil to your cocktails then the natural spiciness of monin basil syrup is your answer. 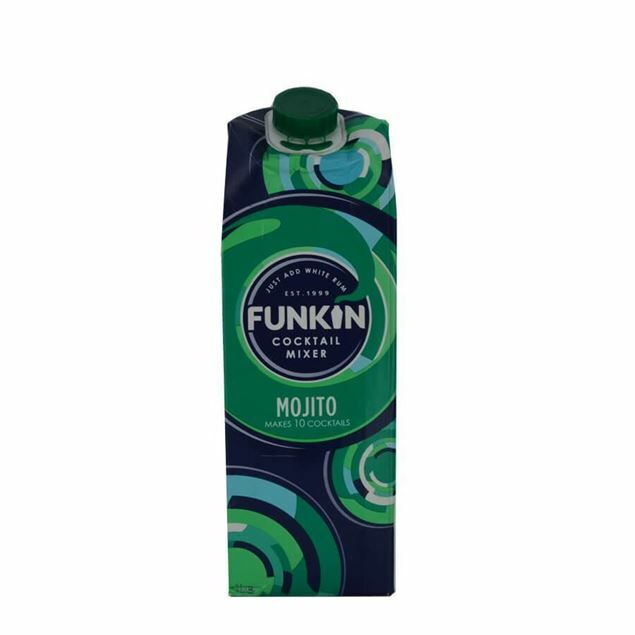 Monin basil syrup has a strong scent of fresh basil leaves mixed with notes of pepper and it's strong flavour is ripe and memorable, ideal to offer a twist on your average mojito. monin basil syrup adds a bright, refreshing touch to your drinks. 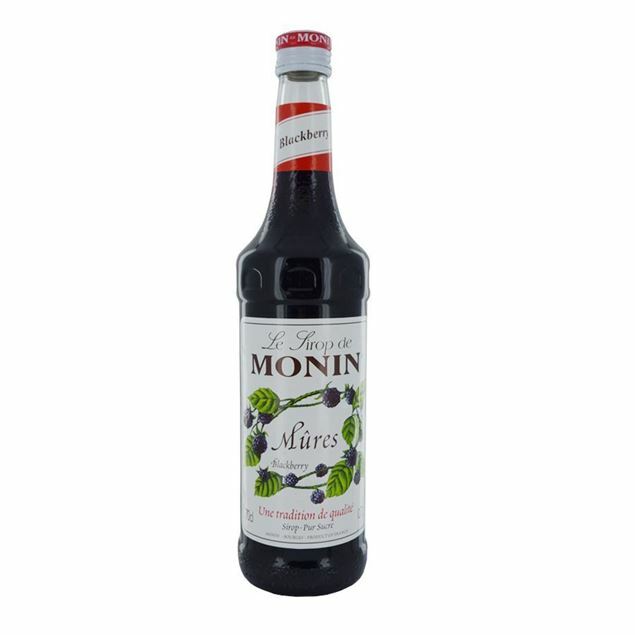 Monin blackberry delivers a sweet, tangy, ripe blackberry flavour, perfect for creating the popular bramble cocktail or temptingly fruity chocolates, coffees, sodas or frozen cocktails. With its vibrant red-orange hues and blast of sweet citrus scent, monin blood orange syrup is a modern twist on your traditional citrus flavours. alongside the gentle sweetness we all know and love from oranges, the blood orange is known for its sour and bitter notes as well as an aftertaste that suggests raspberries. 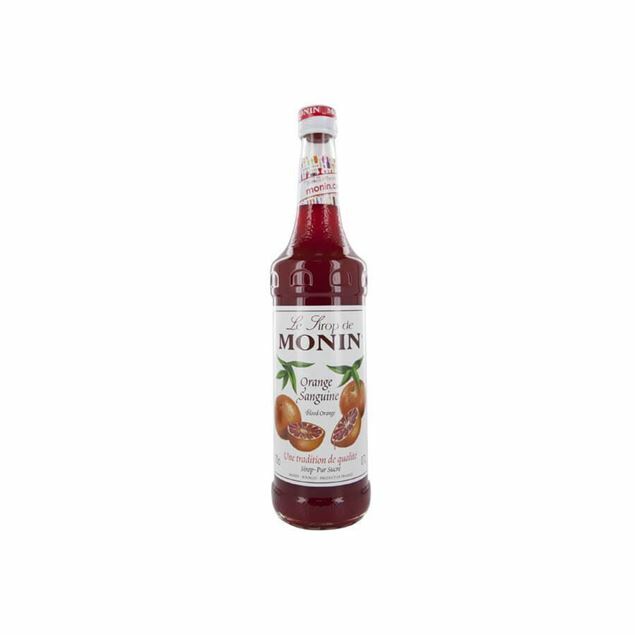 monin blood orange syrup adds a vibrant touch to your cocktails, punches and even as a last dash of something special to your favourite spirit and soft drink/mixer/mixer. Blue curacao is one of the old time flavours that has become a real classic in many cocktails. vibrant blue in colour with a tangy yet refreshingly sweet orange taste, blue curacao monin syrup offers the essence of the drink without the alcohol content. the dry peel of exotic green oranges is used to create the distinct candied flavour and it’s bright, exciting colour is perfect for cocktail parties. Sharp and intensely satisfying blueberries are an exotic cocktail ingredient which are a little different to the norm. 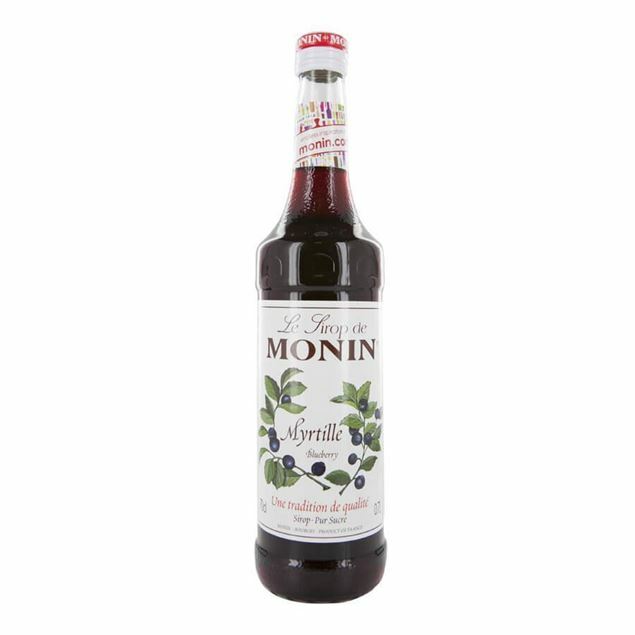 monin blueberry syrup gives you the chance to add a sharp tang to your favourite drink and with its wild and natural blueberry smell combined with the sweetest, natural blueberry juice flavour, you will experience a real hit of flavour with even the smallest dash. we recommend you pop a few drops into a classic collins or fragrant caipirinha. There’s nothing like a pop of pink to add some extra excitement to your cocktail. 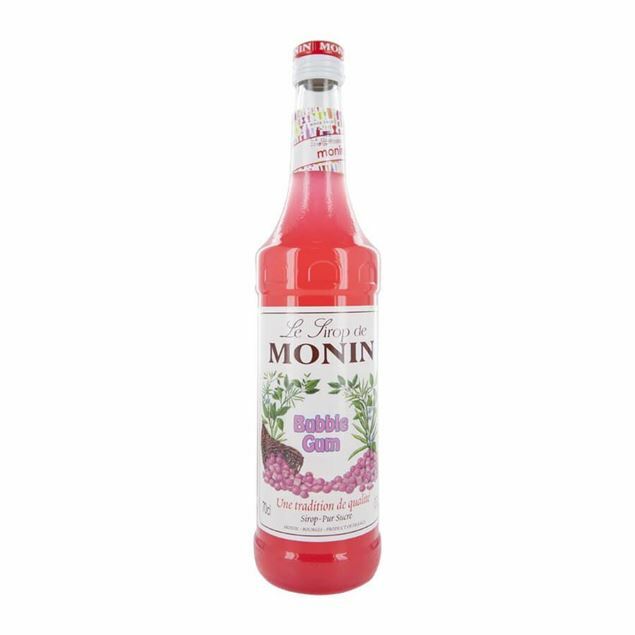 monin bubble gum syrup brings back memories of childhood, those super-sized bubbles and the sweetness that came with them. the essence of that classic pink bubble gum flavour has been bottled and remains true in colour and taste, just the bubbles themselves are missing. be daring, dash in a couple of drops and give your cocktails a little nostalgic kick. A staple for all serious mixologists’ arsenal. 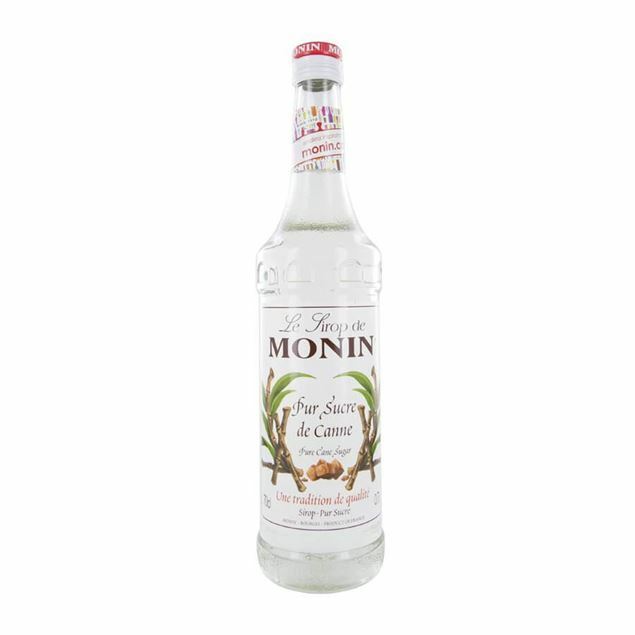 monin pure cane sugar syrup is the foundation of many classic cocktails and ensures an initial sweetness which can be buiLtr upon with other ingredients, flavours and spirits. 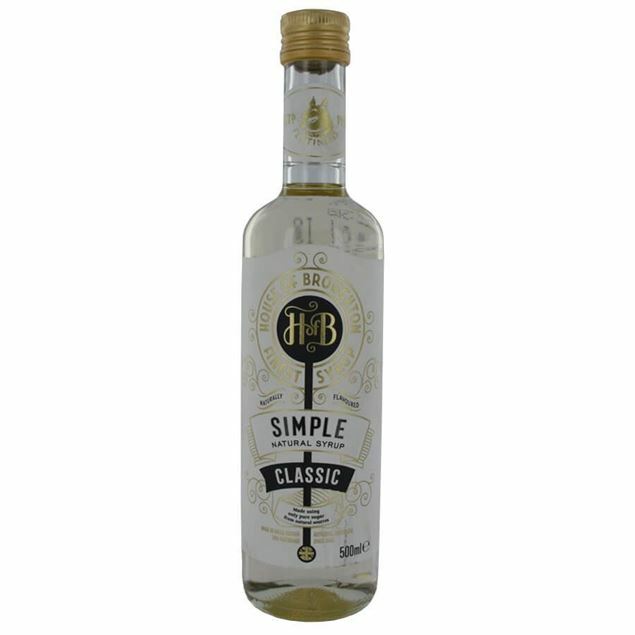 100% pure cane sugar and fiLtrered water are combined to create this odourless essential and it adds a background sweetness to cocktails without the need for additional flavours or scents. rather than crumbling in a sugar cube or two, consider a shot of syrup instead. 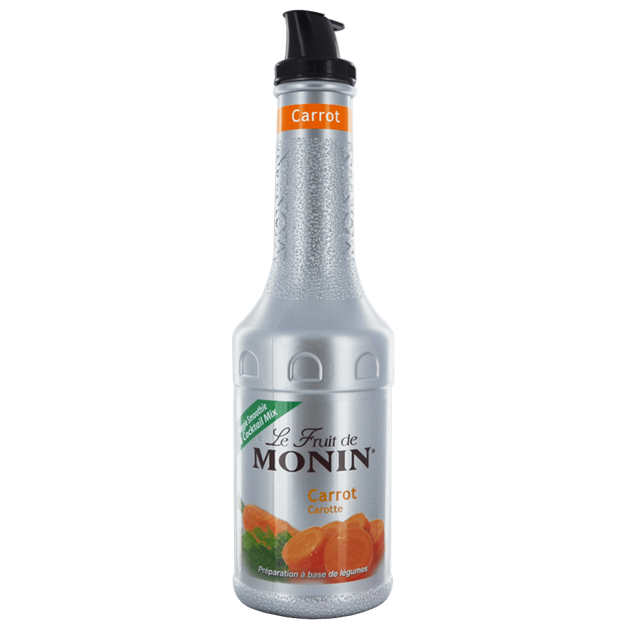 Though many liqueurs and spirits come with additional flavourings now, nothing beats creating your own concoction and monin caramel syrup allows you to add the authentic flavour of caramel to your creamier creations. versatile and easy to add to whatever you’re making, it’s perfect for dessert-style cocktails such as mudslides as well as vodka shots with something a little extra. 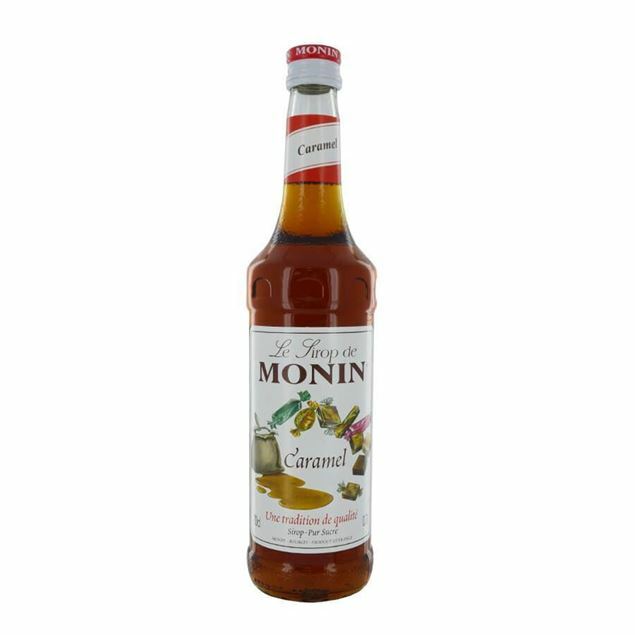 monin caramel syrup has a strong burnt caramel smell followed by a similarly intense flavour. The essence of blackcurrants is sharp, sour with a sweetness that ensures you can’t help but go back for more. monin cassis syrup offers all those classic blackcurrant characteristics, concentrated and ready to mix intoyour favourite cocktails or to perk up your favourite long drink. your kir royal is simply calling for a shot of monin cassis and it’s a wonderful addition to a fruity, countryside-inspired cocktail. Rather than opting for spirits with cherries already infused, consider sticking with your favourite premium brands and popping in a tot of monin cerise syrup. concentrating the intense power of the natural cherry, you’ll tastethe ripeness and the fresh cherry flavour and they’ll linger on long beyond your final sip. a hint of cherry can be just what’s needed to take your cocktails to the next level and ensure that sharp yet sweet cherry flavour stands out. If dessert cocktails are your speciaLtry then you’ll want to consider adding this biscuit-inspired, moreish syrup to your arsenal. monin chocolate cookie syrup is a buttery, dark chocolate flavoured syrup which adds complexity to the flavour profile of your drinks and the dark chocolate bitterness is balanced against buttery caramels to ensure a sweet, satisfying taste. dessert drinks which need a little lift will benefit from a shot of chocolate cookie syrup. We’re pretty sure death by chocolate can’t be such a bad thing and monin dark chocolate syrup allows you to add a touch of cacao to your cocktails. with a strong, deep cocoa flavour and rich cacao liqueur taste, a shotof monin dark chocolate syrup will add depth to your dessert style cocktails. team a couple of dashes with a hennessey or other fine cognac cocktail and you won’t be disappointed. 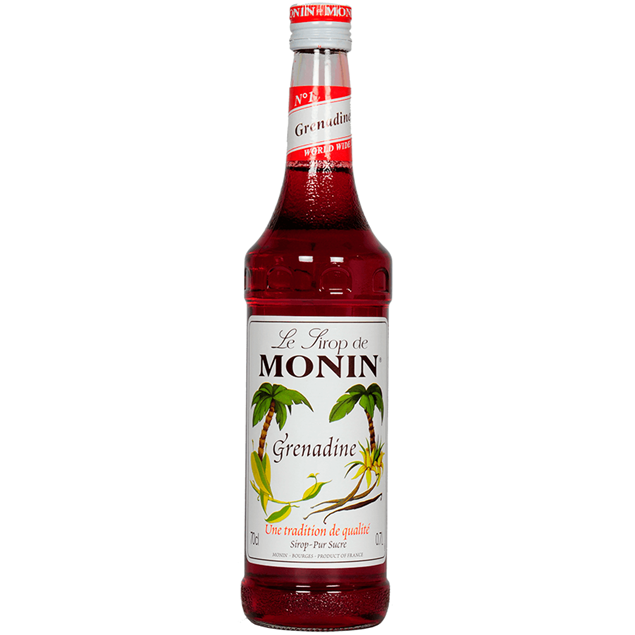 Intense spice and a burning heat are what characterise this monin syrup. 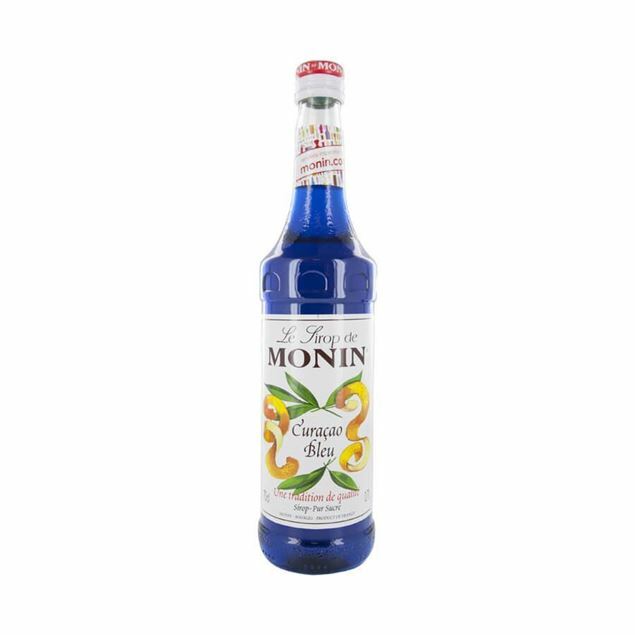 monin cinnamon syrup takes the essence of the aromatic yet spicy ingredient and turns it into a thick and enticing syrup which is perfect for addinginto your cocktail creations. notes of pepper follow the hearty cinnamon flavour and its ideal for adding depth to fruit cocktails, spice to chocolate and even a hint of something different to your liqueur coffees. A classic cocktail flavour which evokes images of the caribbean and hours of sunshine, coconut is a delicate yet distinct taste which is a real favourite amongst mixologists. monin coconut syrup offers an intense hit of coconut, allowing you to combine this exotic cocktail flavour with your choice of spirits and soft drink/mixer/mixers. caribbean fruit punch simply isn’t the same without a smooth, long-lasting coconut aftertaste and the same goes for your favourite rum and coke. An english summer day and a sense of royaLtry comes to mind when you imbibe the taste of cucumber. light and fresh monin cucumber syrup is juicy, subtle and can add a fantastic hit of freshness to your cocktails. cucumber is a popular flavour for citric cocktails such as mojitos and gin coolers. a couple of dashes of monin cucumber syrup will add a much needed freshness to your favourite summer drink and though the flavour is delicate, it is ever present and lingers. 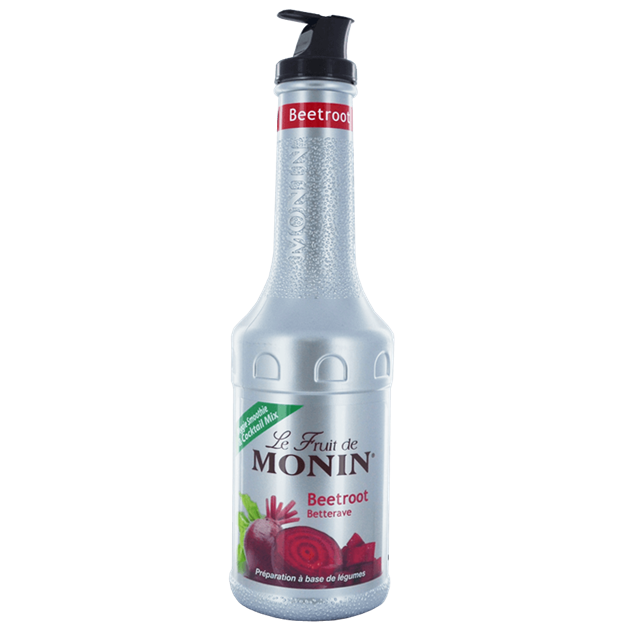 One of the earliest creations from monin, their fraise syrup has all the freshness of a harvest-ready strawberry bush. sweet and powerful with that candy sweetness strawberry flavour is known for, monin fraise syrup adds freshness and lingers with a sugary taste of jam. an essential for your creamy dessert cocktails and a wonderful aLtrernative to flavoured vodkas and other spirits, monin fraise syrup gives a refreshing twist to many of your favourite drinks. A soft and fragile fruit, the flavour of the raspberry is not something you can easily capture but monin framboise syrup does it with aplomb. sweet and capturing the whole essence of the fruit, the aroma of the ripe berries is your first experience of the fresh fruit flavour. 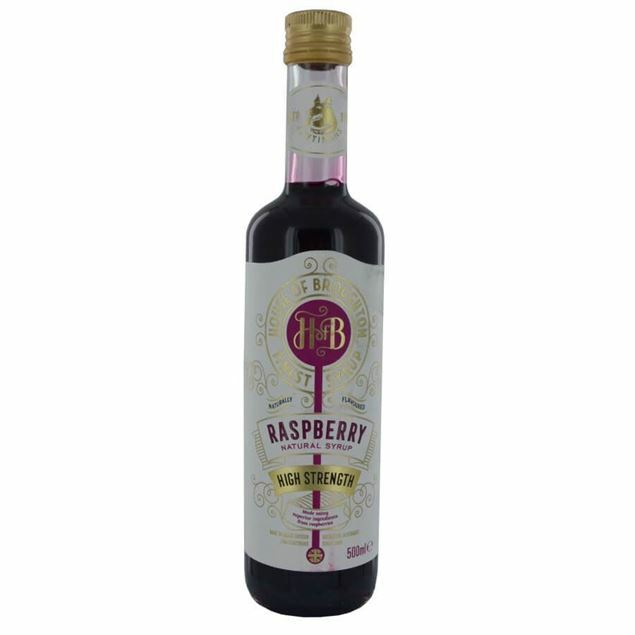 the candied raspberry taste is the perfect accompaniment for many cream and dessert-style cocktails and can be just the thing to give extra depth to your favourite spirit and soft drink/mixer/mixer combo. There’s no better partner to your favourite rum than a hearty hit of ginger. 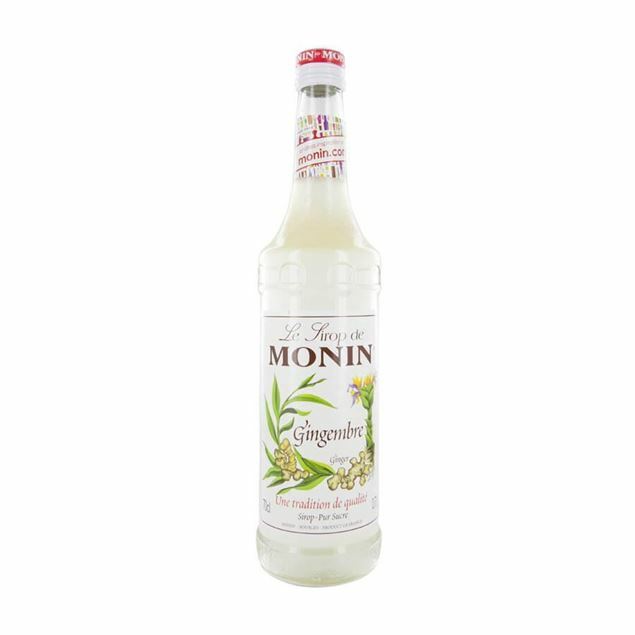 monin ginger syrup offers the natural, powerful taste and aroma of ginger roots, which is hot, spicy and rich. 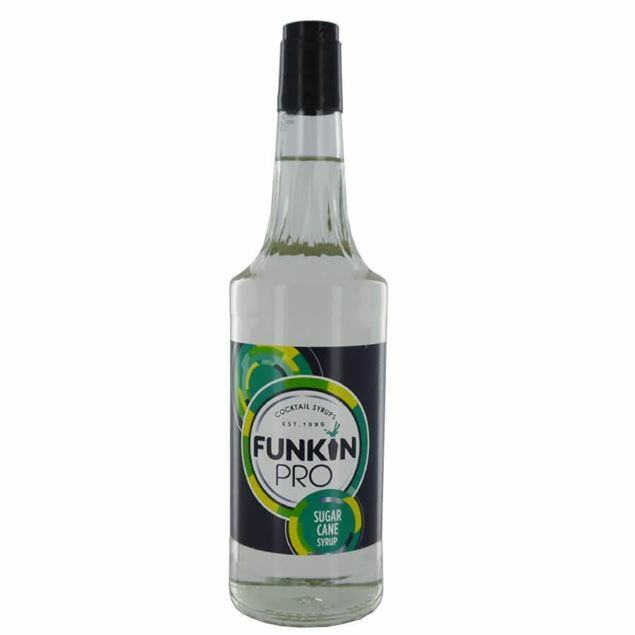 as well as working wonderfully with that special rum, it can spice up your liqueur coffee, be added as a last touch to an exotic cocktail or simply popped into a pint for a makeshift alcoholic ginger beer. the possibilities are endless and the flavour is memorable. Softer and more buttery than its classic ginger partner, monin gingerbread syrup has a winter warmer feel about it. it’s a subtle, soft ginger combined with cinnamon to recreate the classic gingerbread cookie taste, perfect for a spiced up alcoholic coffee or to add something different to a creamy cocktail. 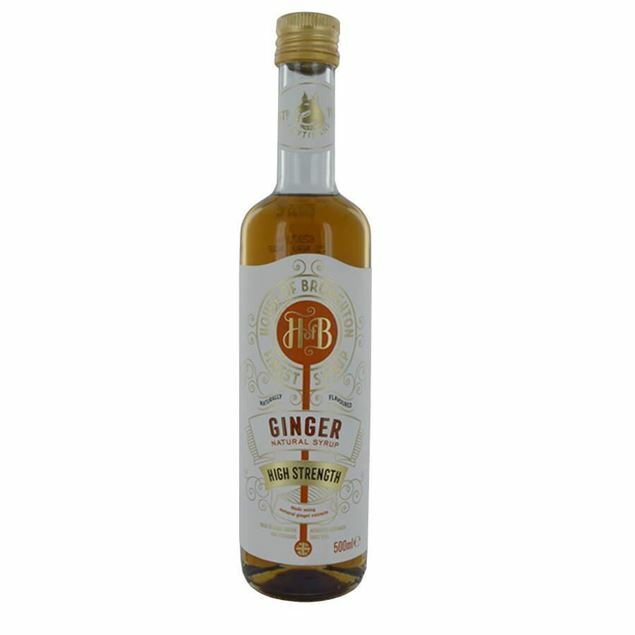 gingerbread syrup is the perfect partner to coffee liqueurs and wonderful with rum if you’re looking for a subtler flavour than root ginger. 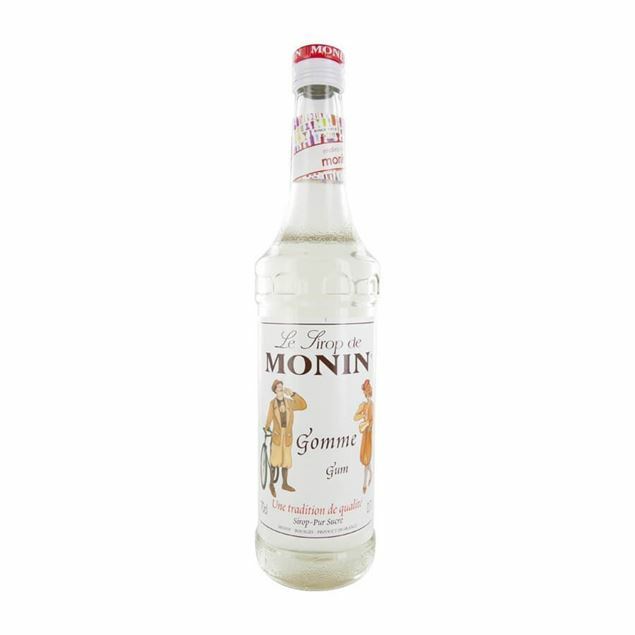 A staple of the cocktail bar, monin gomme syrup is a rival of cane sugar syrup. 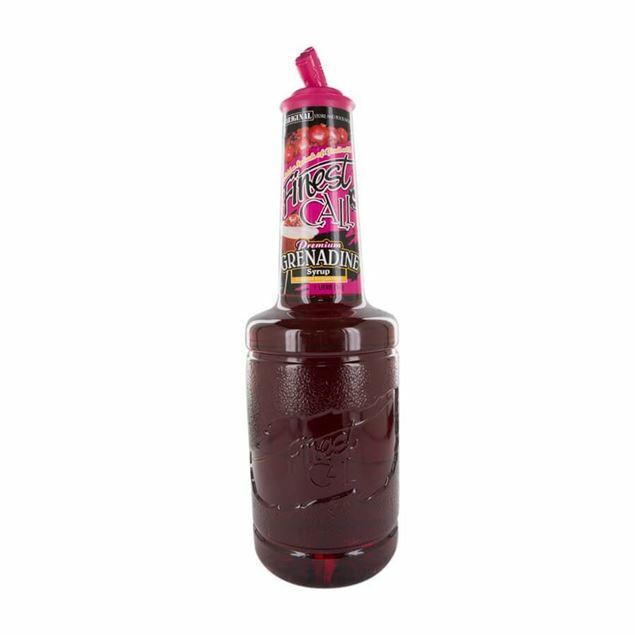 it’s the base of many of those world famous cocktails you try to emulate, adding a subtle sweetness to sours cocktails and bringing out the fruitiness in exotic punch. gomme syrup has mild notes of orange blossom but is odourless and serves to ensure you have a solid foundation for a wide range of different classic cocktails. Appletinis for everyone! 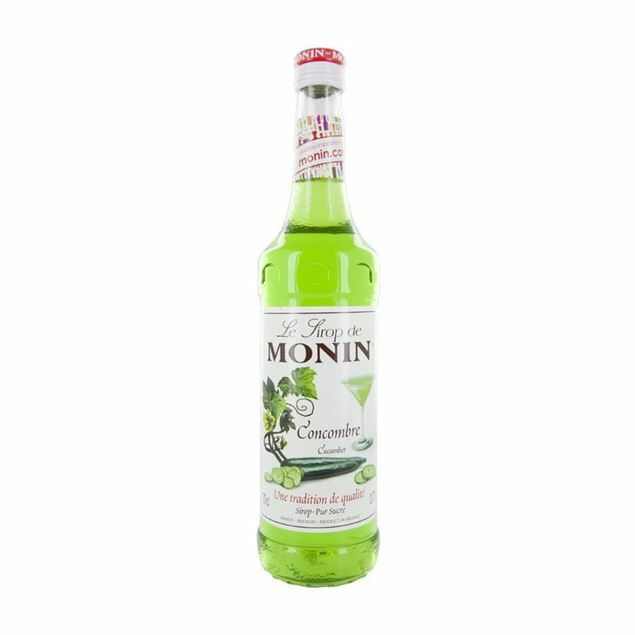 monin green apple syrup is sharp and biting on the tongue. aromas of the old favourite granny smith rise from any drink containing this syrup and the tartness is balanced perfectly with a juicy sweetness. crisp and inviting, monin green apple syrup adds vibrancy and exceptional sharpness to your refreshing white spirit cocktails and is not a flavour you’ll forget in a hurry. French to the core, Monin green mint syrup is sharp, driven by peppermint and highly refreshing. Aromatic with that coolness that mint is known for the syrup is a perfect addition to a chocolate or caramel dessert cocktail or even a layered cocktail, where its deep emerald green is both eye-catching and packed with flavour. You may simply want to use it to create the classic French diabolo of lemonade, syrup and water. HeaLtrh kicks aside, green tea is a strong and intriguing flavour that can even be enjoyed with your favourite cocktail. 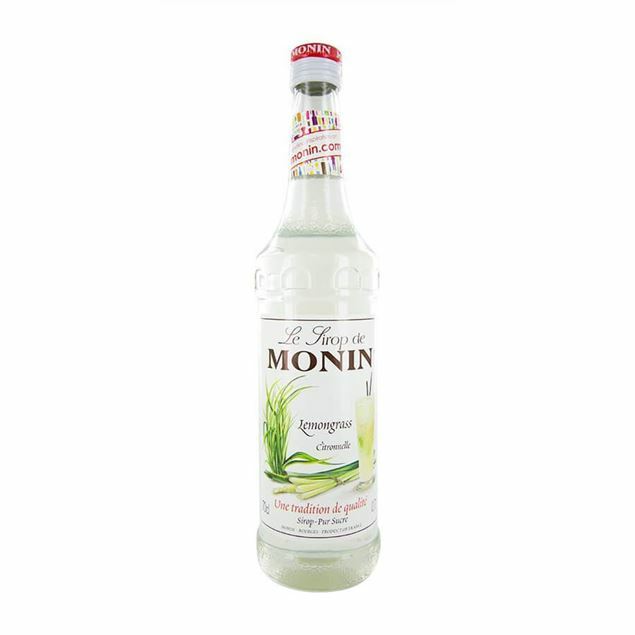 monin’s exotic matcha green tea syrup is a vibrant emerald green and has a strong and distinct flavour, similar to your regular cup of green tea but with further notes of lemongrass. a heaLtrhy aLtrernative to some of the other syrups on the market, popping a couple of caps of this into your drinks may keep your conscience on an even keel so as you sup, you know there’s a fine balance of naughty and nice in each mouthful. Bringing out the big guns with a true classic of the cocktail cabinet, monin’s grenadine syrup barely needs an introduction. 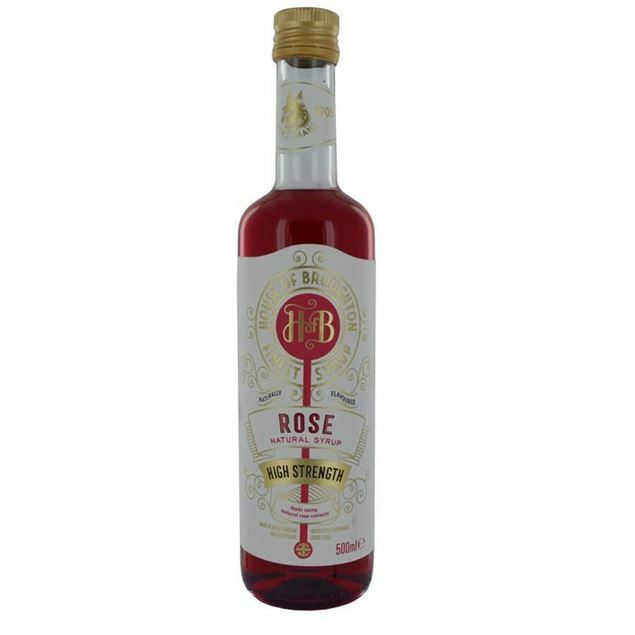 it’s brilliant red hues and subtly acidic flavour offers up both notes of warm vanilla and tart red berries in a way which can’t be replicated by any other product. of course known for the tequila sunrise, grenadine syrup is the perfect partner to your tequilas but also white rum, vodka and even the occasional gin. Known as a perfect partner to both coffee and chocolate, the sweet nutty goodness of the hazelnut is an undisputed favourite amongst the monin range. monin hazelnut syrup is a must for your drinks cabinet and whilst you may enjoy it popped into coffee and hot chocolate, it can also work well with milk-based cocktails, amaretto long drinks to add a sweet nutty depth to each drink. 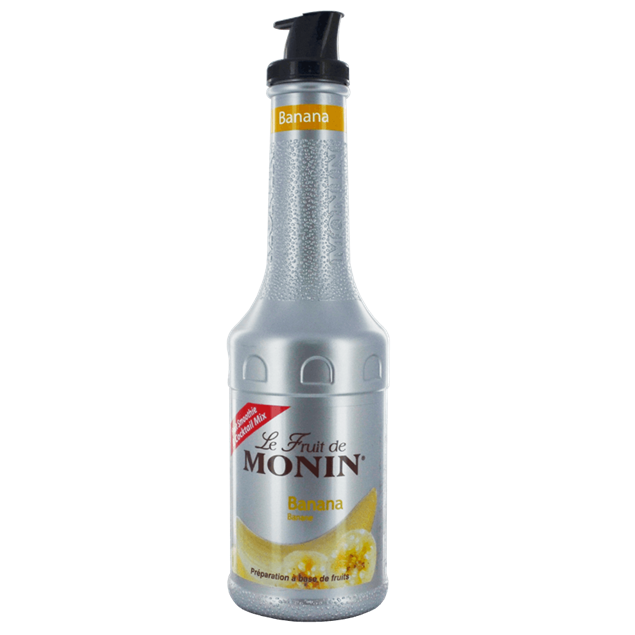 monin hazelnut syrup also offers notes of almond and vanilla, making it even more enticing. Tasting the essence of malaysia’s national flower is not something you do every day but it’s a florally sweet and fruity flavour you should consider adding to your cocktail bar. 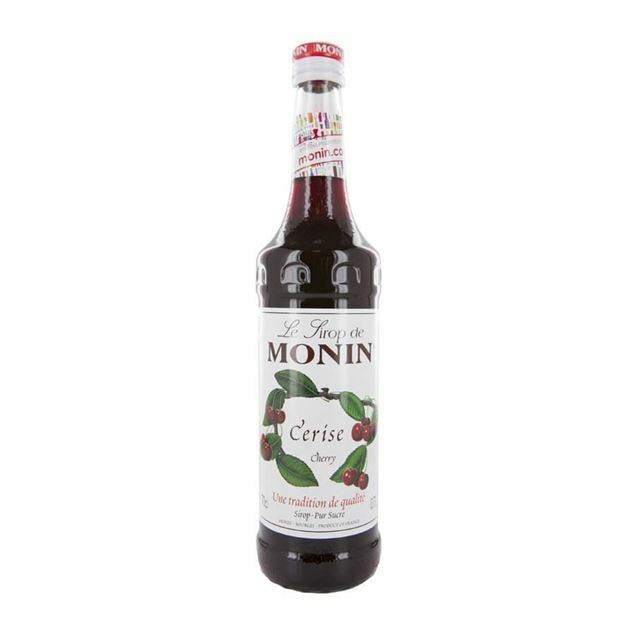 monin hibiscus syrup is a deep ruby red and notes of both cranberries and cherries run through the flavour, with an overwhelming floral tea edge, ideal for popping into exotic cocktails and punches that need something special to perk them up. The sweetness of honey adds depth and dimension to drinks where simple cane sugar or gomme syrup just won’t do. there’s a warmth to monin honey syrup and gentle floral honey notes which are both enticing and utilise the natural sweetness of real honey. 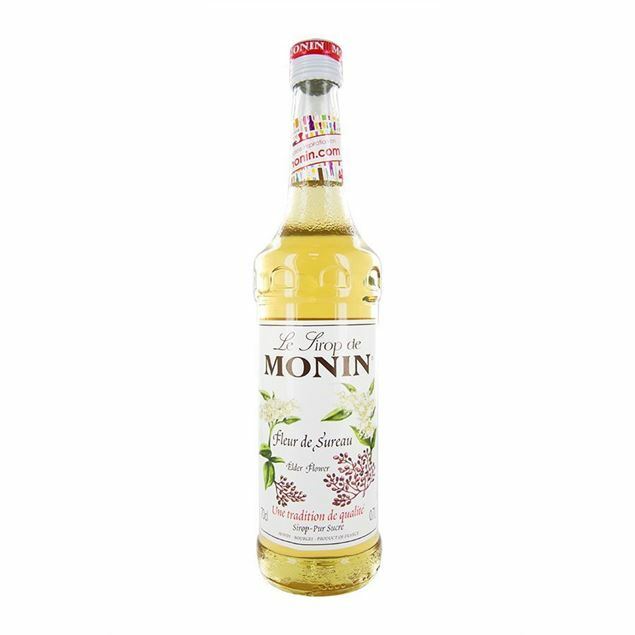 monin honey has been specially formulated to dissolve instantly into both hot and cold drinks and it can add a wonderful natural sweetness to whisky-based long drinks, dark rums and white spirits too. 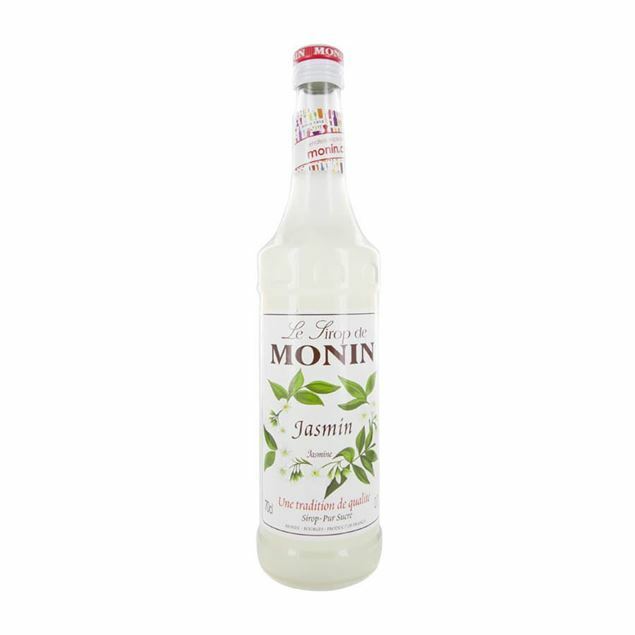 Part of the enticing floral range of monin syrups, jasmin syrup has a deeply intense and aromatic flavour which evokes the buds of the night blooming jasmine flower. with its cloudy hues and rich floral flavour it lends itself to pretty, delicate cocktail combinations as well as those with an asian twist. the flavour of jasmine is highly floral but just a couple of drops is enough to give your drinks the essence of this flavour. The natural zing of the kiwi fruit is a powerful taste that can be used in many ways. 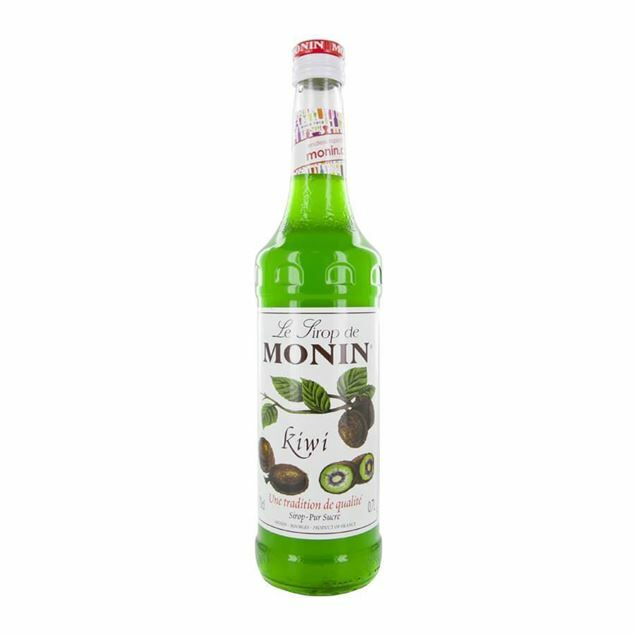 monin kiwi syrup is intense and vibrant, with the full flavour of ripe kiwis coming through. 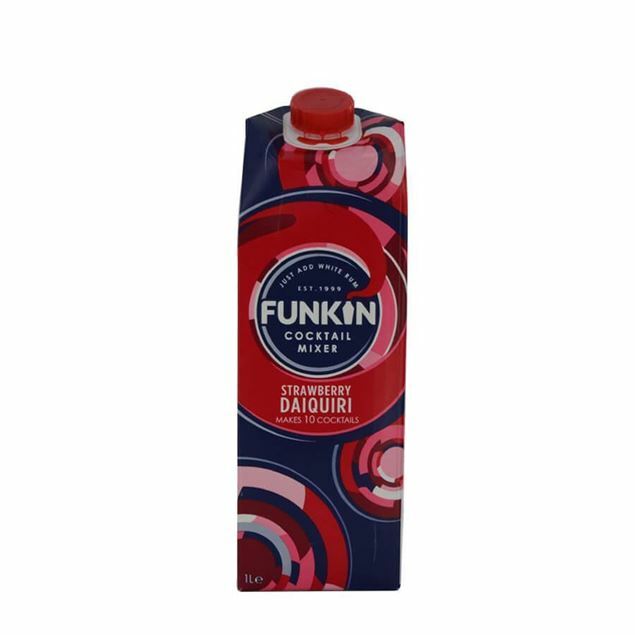 it’s a flavour which marries wonderfully with other refreshing fruits such as strawberries and melons so team it with your next daiquiri or consider a shot or two with your midori-based cocktail. 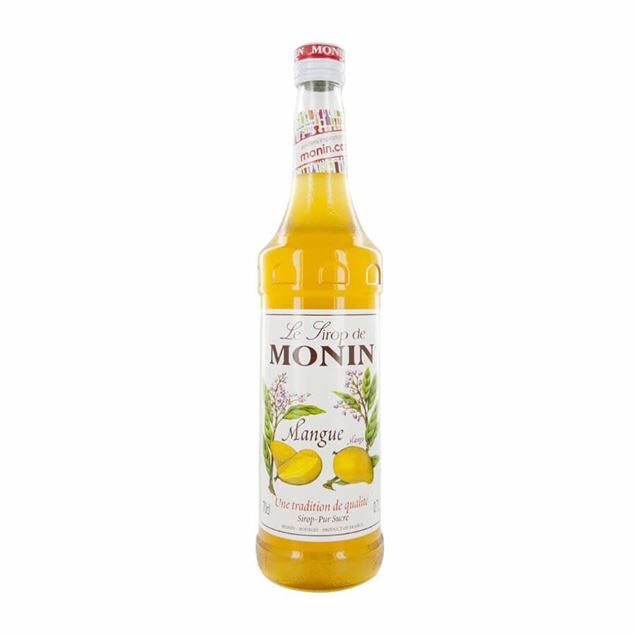 monin kiwi syrup is an aLtrernative to your limes and lemons but still has that sweet, fruity taste. Lavender has risen in popularity when it comes to both drinking and eating and monin lavender syrup allows you to pop the essence of this intensely flavoured flower into your drinks. luminous purple in colour it is great for creating a stand out cocktail and the strong flavour matches wonderfully with chocolate and cream-based drinks. give your martinis a fragrant twist or pop it into a premium vodka based long drink for an aromatic, refreshing twist. Lemongrass is a common ingredient in southeast asian cooking, but it is becoming more popular across cuLtrures. it features an appealing citrus aroma without a strong citrus acidity. the taste is refreshing and light, with herbal notes. For a taste of china, lychees are the way to go. 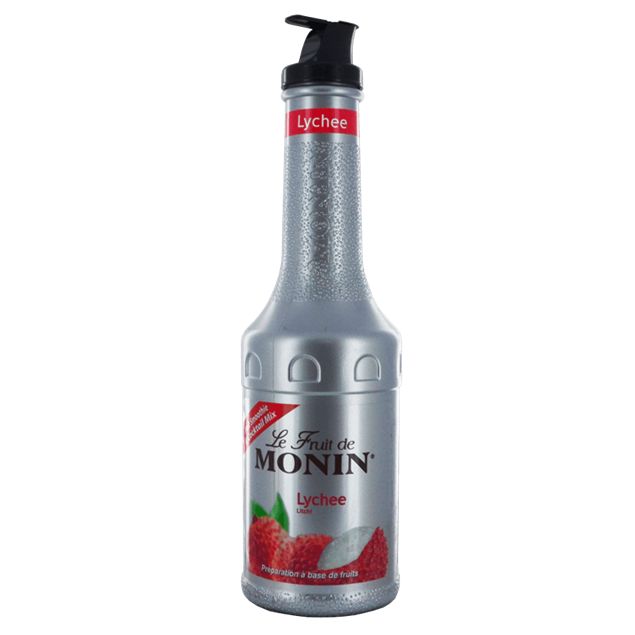 super sweet with a biting tartness, monin lychee syrup allows you to immerse your drinks in the natural sweetness of the ancient chinese fruit. both tropical and sub-tropical in nature, the lychee works wonderfully with other exotic fruits such as coconuts or wonderfully on its own with a spirit of your choice. lychee syrup balances floral and fruity notes with a refreshing tartness that can deepen the flavour profile of your drinks. Exotic and striking, the mango fruit is both revered in many countries in asia and enjoyed as a vibrant cocktail ingredient in the west. 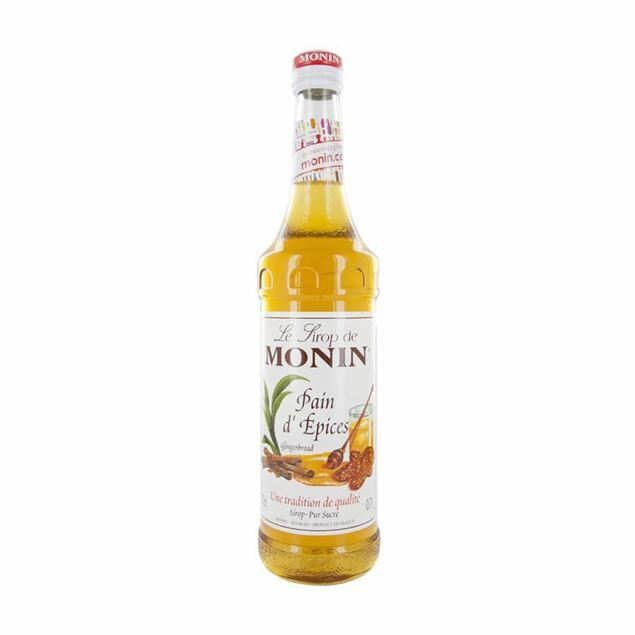 monin mango syrup is mild yet retains the exotic essence of the mango and offers up all of its natural sweetness with a hint of welcome acidity. mango syrup is a wonderful addition to your exotic summer cocktails alongside its partner in crime coconut and sensational when teamed with white rum.